The ergonomic Alpha shape combines with a curved gate to make clipping easy. Once the rope is clipped, deep rope baskets help ensure the carabiner is correctly oriented. Carbon steel construction lets the Alpha Steel handle the heavy use of modern walls. Generous rope radii give softer catches and extend rope life, while a captive bar can be fitted for easy inspection and maintenance. The Alpha Steel is suited to areas of high wear such as first bolts, crux bolts, or changes in direction. Place throughout the wall for the best user experience. 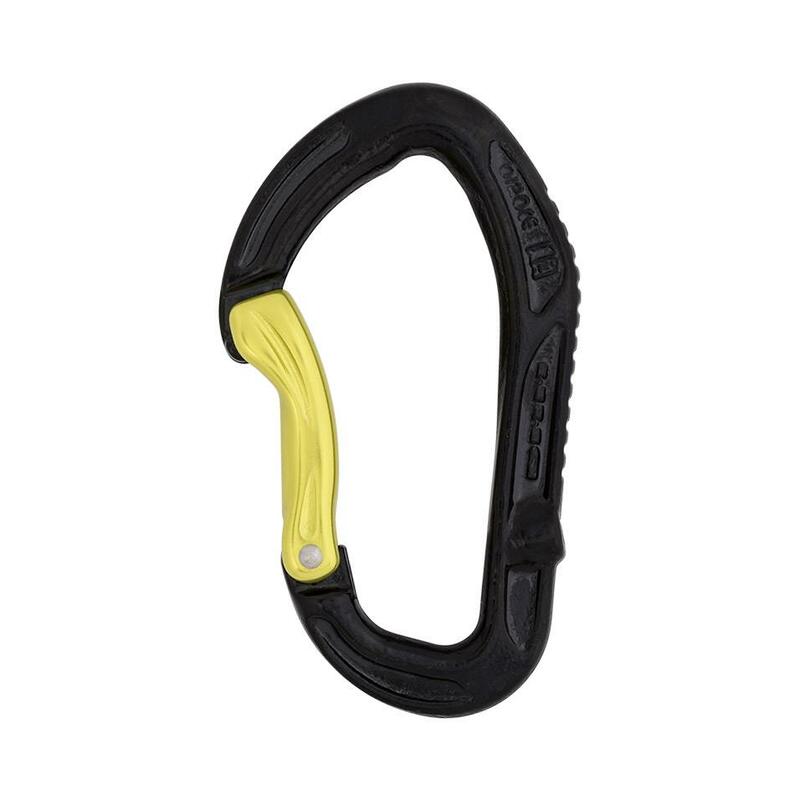 Sport carabiners are designed to be robust and give easy clipping. Hot forging allows us to put extra metal in areas of high wear, making these biners suitable for clipping bolts, repeated falls, and intensive use of modern sport climbing. Our curved gate guides ropes into the carabiner during clipping. Grooves in the gate improve handling, and increase control when making tricky clips. Solid gate carabiners are suited to sport climbing, where ease of handling and resistance to wear are more important than weight. This carabiner’s nose slots into a groove in the gate, allowing it to achieve full strength without a gate notch. This creates a clean internal profile to prevent snagging on gear, bolts or slings, for easier clipping and stripping of routes. Carbon Steel is used when very high strength and durability are more important than weight. 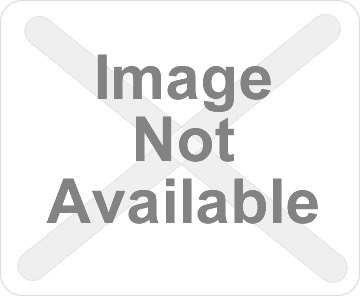 Steel carabiners are often used in centre and wall environments where high wear and repeat falls are normal.